One of the more difficult aspects of running a small business is dealing with growth. Oftentimes people who work from home find themselves needing a larger space or more equipment while their available home office space continues to dwindle. As such, making the most out of the storage space you have is very important. Today, Affordable Family Storage will provide a few tips you can follow to ensure you make the most out of your home office storage space. Make the most of the space that you have. This requires that you get creative with storage solutions. Invest in storage solutions that are built vertically so you can take advantage of wall space without cramping your office. Find a desk that has plenty of storage space. Invest in hanging files that you can place on the wall instead of a bulky filing cabinet. Organize your area. Your desk should be clear except for the most essential tools for your job. Clutter can quickly overwhelm your desk, so it is important to constantly stay on top of your organization efforts. Schedule a once a month task where you go through your things and get rid of items that you no longer need. Maintain your files electronically. 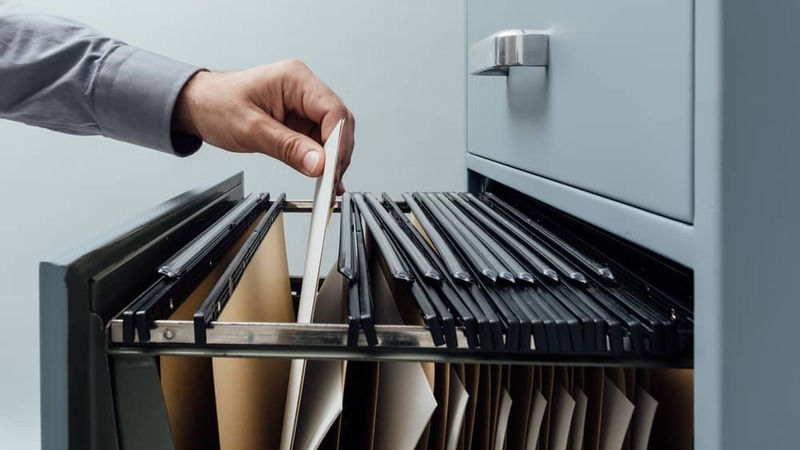 A filing cabinet can be key for keeping any of your paperwork organized and easily sortable, however it can take up quite a bit of storage space. Many small business owners are also beginning to transfer paperwork from paper to electronic documents. Storing your files in the cloud or an online backup can free up a tremendous amount of storage space in your office, while still keeping your files safe and easily accessible. Store large office equipment that you are not currently using in a storage unit. If your electronics break down or are not currently being used, keep them in a storage unit until you have time to schedule a repair or are ready to use the item again. Remember, storage space is at a premium in a home office. Ensure that you only keep the essential day-to-day necessities on hand. Contact Affordable Family Storage for your home office storage solutions. Our storage facility in Council Bluffs, IA is the premier storage facility in the area. Our units are climate controlled, and we offer 24-hour security to make sure your belongings remain safe and sound during their stay with us. If you are interested in learning more about our storage facility, call us today at 712-794-4648 to speak with our friendly staff.